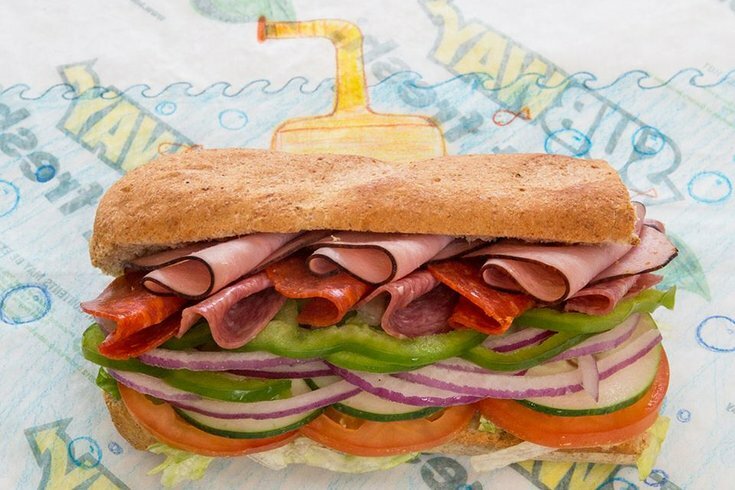 Subway said it will remove artificial ingredients from its menu by 2017. Subway plans to remove all artificial ingredients from its menu in North America by 2017, The Associated Press confirmed. The sandwich chain said it will remove all artificial flavors, colors and preservatives from its sandwiches, salads, cookies and soups. Earlier this year, Subway introduced a new artificial-free roast beef recipe that is made by roasting beef with increased levels of garlic and pepper. Stewart told AP that Subway is also working on its sauces and cookies. A number of other food companies have been choosing to purge artificial ingredients from their menus as well. Taco Bell, McDonald's, Kraft and Nestle made similar announcements in recent months.